SUBSTANTIAL PRICE REDUCTION! 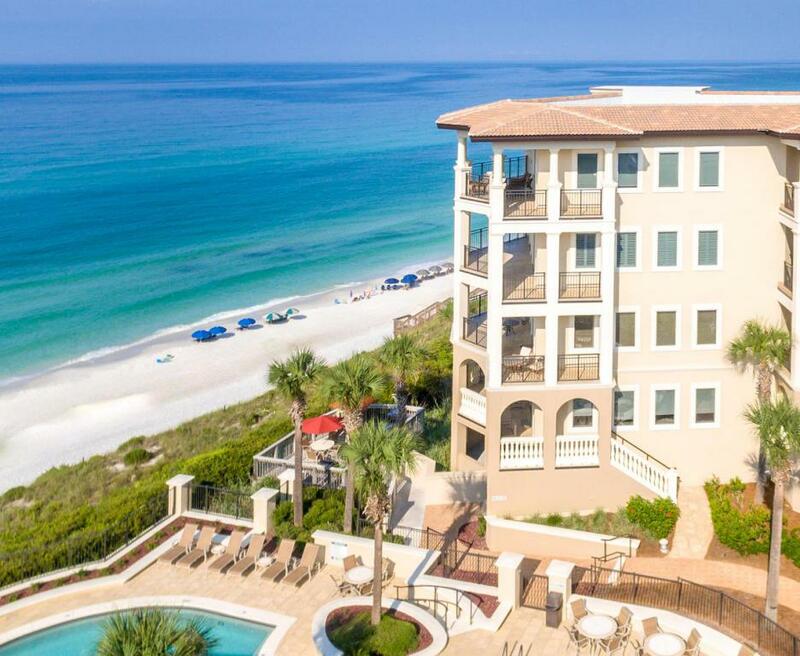 An exceptional, beautifully renovated residence for a beautiful life at ''Bella Vita,'' a lovely condominium complex perched above the shimmering waves and sparkling white sand of Blue Mountain Beach in South Walton County, Florida. 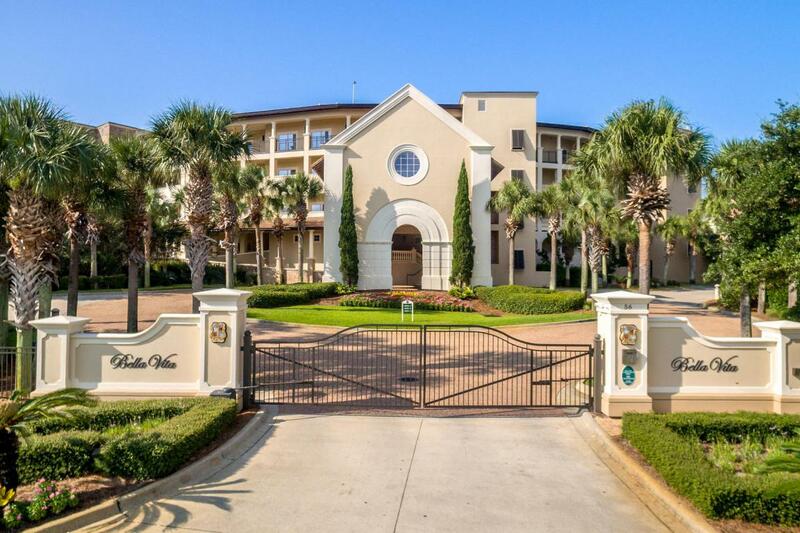 The home is perfectly situated to enjoy gorgeous views of the Gulf of Mexico as well as the lush, well-landscaped grounds from both the interior and from the large covered balcony. The balcony itself is ideally oriented for morning sun and afternoon/evening shade. All 3 bedrooms offer gulf views, including 2 oriented toward the sunset.An extensive, meticulous renovation has made the interior as stunning as the natural setting of the exterior. The kitchen, living and dining areas have been opened up for greater flow and sight linFrom the appliances, to the trim, finishes, flooring and fixtures, the home exhibits artistry of design, beautiful textures, soothing colors and concern for functionality. Specific upgrades include (but are not limited to) maple engineered hardwood flooring, wood wainscoting in the hall and powder room, 3-D marble wainscoting in the master bath, stone fireplace with added mantle, trimmed out windows and tray ceiling, modernized recessed lighting, built-in granite desks and cabinetry, an enlarged shower in the master bath, built-in ironing board, new heating system and spray foam insulation. Clearly one of the highlights, the refurbished kitchen includes black countertops with breakfast bar, two-toned cabinets, Bosch oven with cooktop, Bosch dishwasher, LG Inverter Linear refrigerator and more. 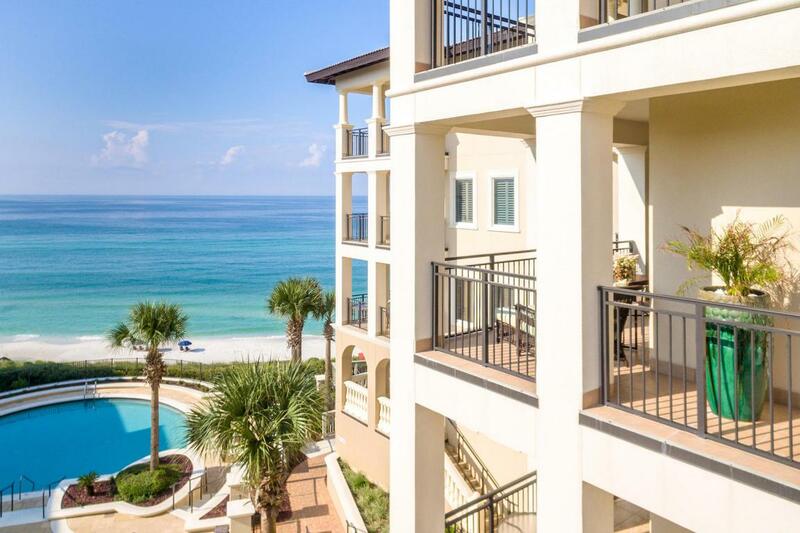 Bella Vita offers two outdoor pools, an owner's lounge, workout facility, parking garage, and secured entrance from a quiet street a block south of South Walton's beloved Highway 30A. 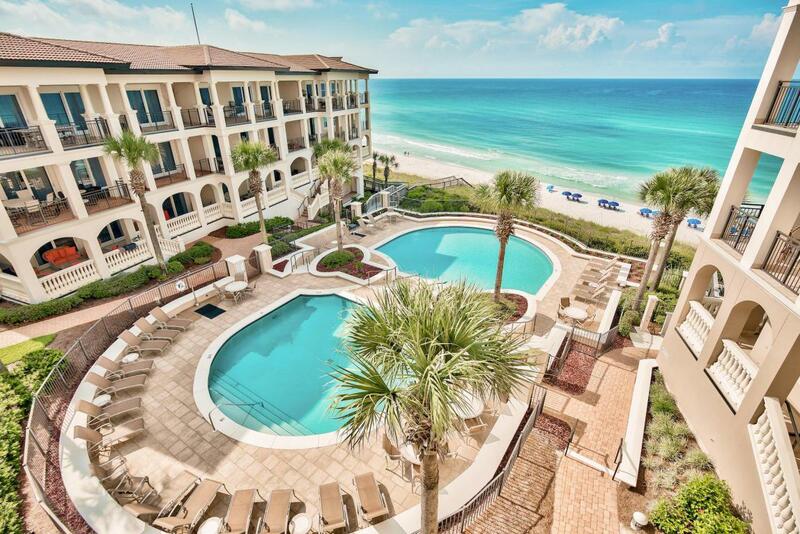 An invitation for the discerning buyer to enjoy an idealized seaside lifestyle!